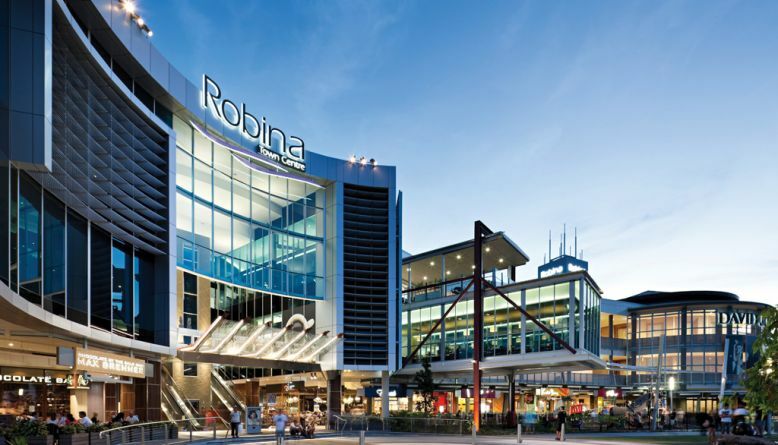 The Robina Town Centre Development project comprised a staged extension and redevelopment of this major regional shopping centre to provide new retail areas to the south of the Town Square, a new mall to the DDS including new deck car park, works to the lower level and promenade level, a new galleria connecting David Jones to the new DDS, realignment to Crescent West, Bazaar Street Retail Precinct, Arbour Lane Retail Precinct and associated infrastructure works. 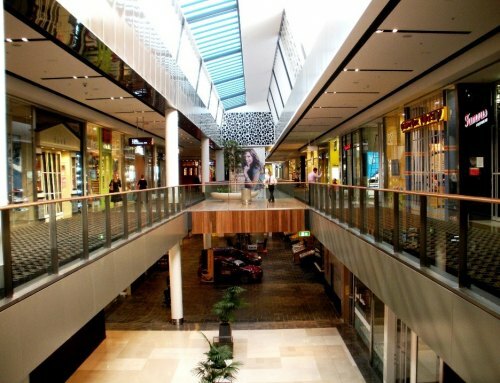 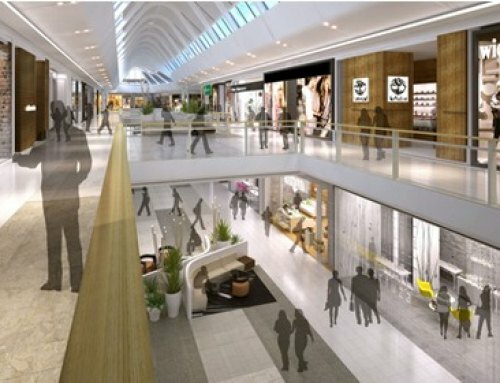 Recently, the Northern Malls Precinct has been completed providing a new two-level Myer department store and additional specialty retail stores. 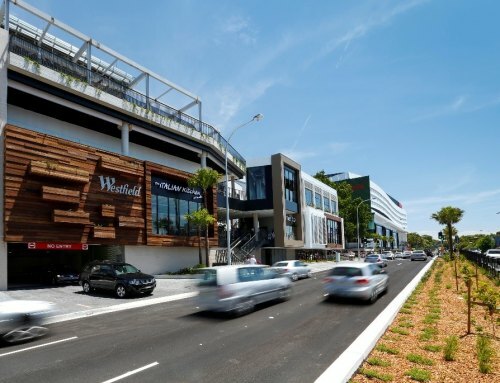 WTP provided full quantity surveying services during the master planning, schematic design, design development, full tender and post-contract administration services through the construction phase to final account.